A beautiful pair of black Tahitian pearl stud earrings, available with 18 carat white gold earring fittings, is a stunning addition to any jewellery collection. 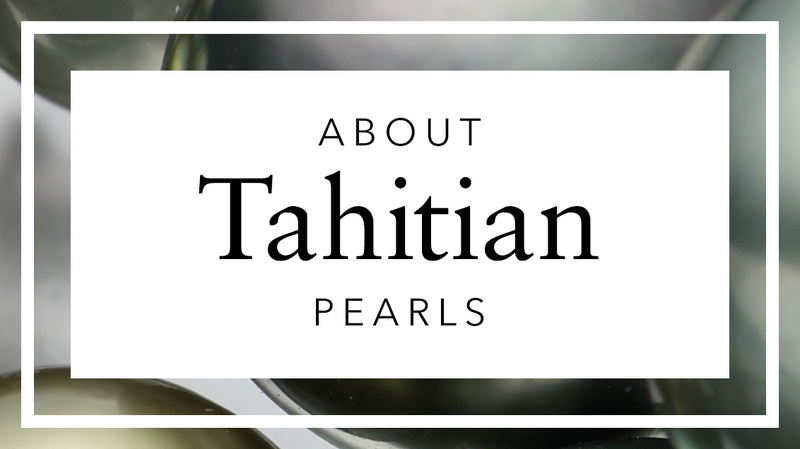 Grown in oysters in the warm saltwater of the South Pacific and French Polynesia, Tahitian pearls will add a note of elegance to evening wear. The dark black tones of these Tahitian pearls are natural and have not been treated for colour. 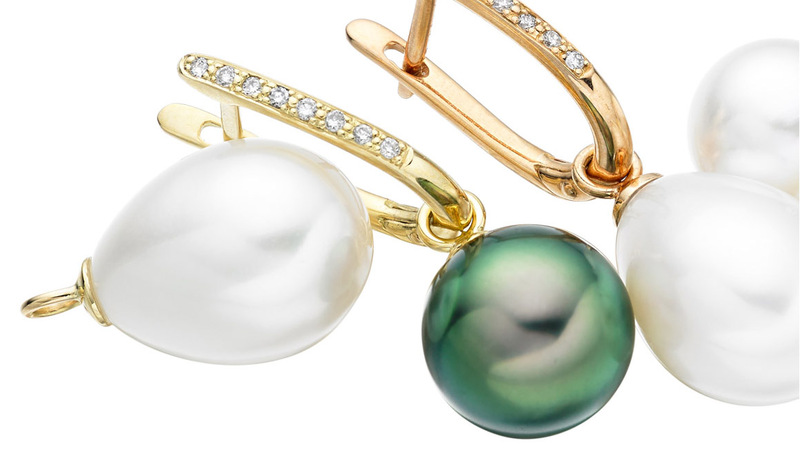 Some pearls may have overtones of green or purple. 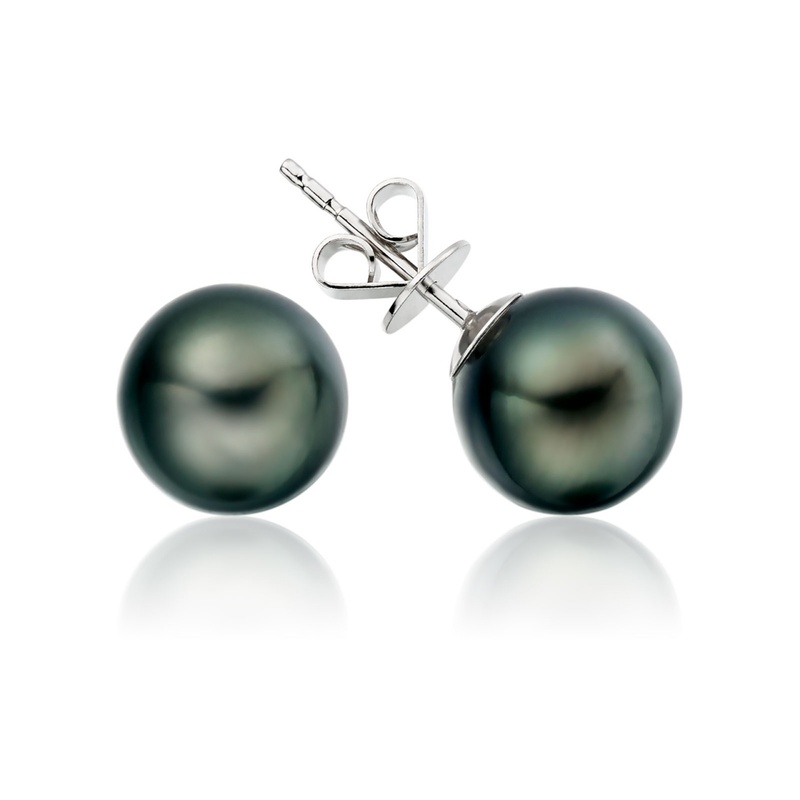 The earrings are finished with 18 carat white gold earring posts and backs and can be easily matched to a Tahitian pearl pendant. 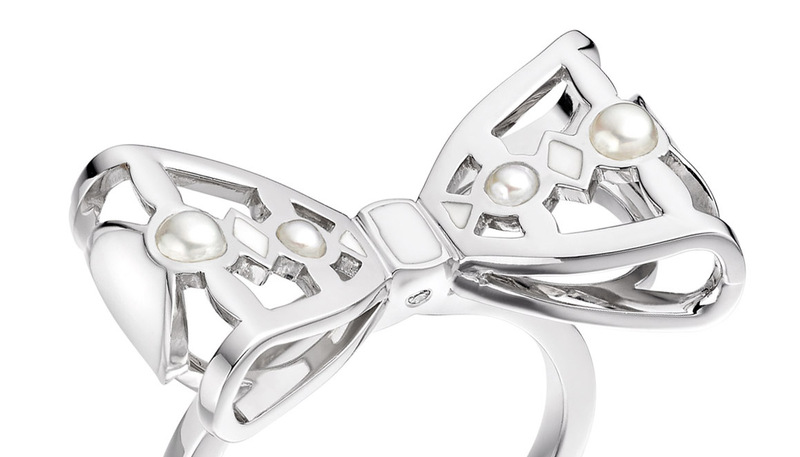 Service rating : Well designed website, with accurate product photography, easy purchase process, and quick delivery of a robust package of gift-wrapped Pearl earnings. Faultless from beging to end. 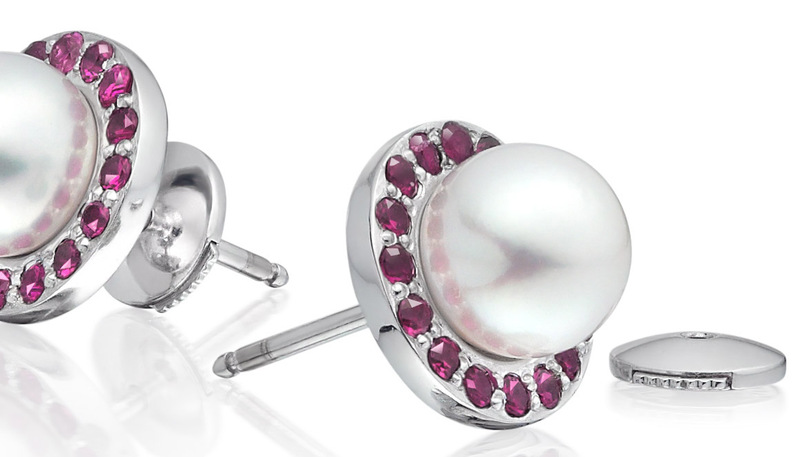 Product : I was concerned prior to ordering that the Pearls would match the product photography on the website — I was wrong! 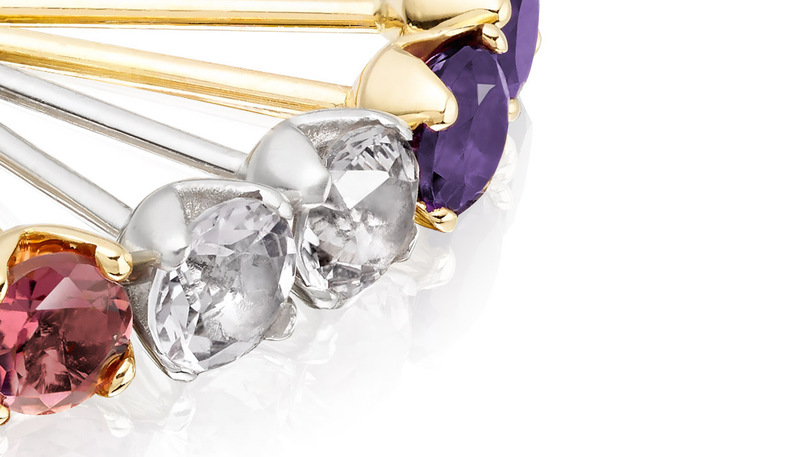 Reply Thank you very much, we are delighted that you were pleased with our service and that your jewellery arrived in France safely and on time. Product : An excellent service - no problem with exchanging purchases, fast, very professional and friendly. 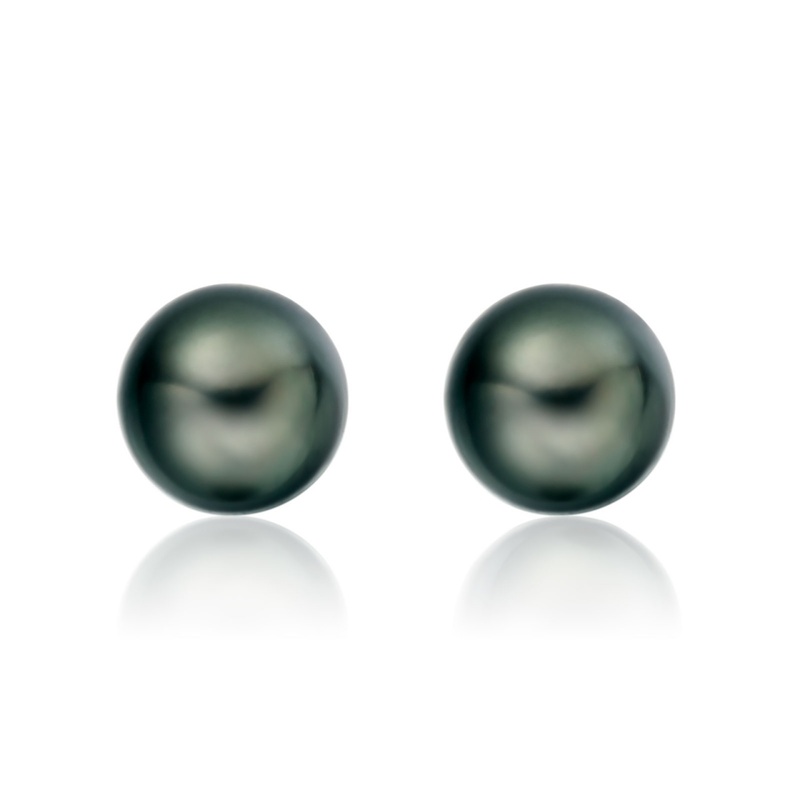 The advice given on the pearls was fantastic and based on advice I have the most beautiful pair of earrings - can't rate the service highly enough - Thank you Wintersons. Service rating : Fast, efficient, great background info on the site to help with purchasing decision. Product : Product was exactly as described and was a very well received gift.